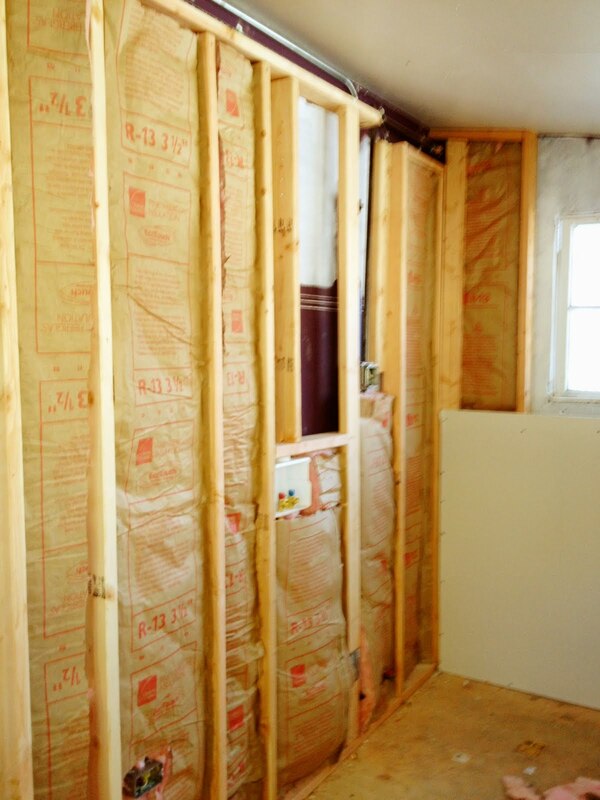 Utahredrock: The new laundry takes shape. This 150+ year house never had any insulation in the walls. Most of what we added was the fancy blow-in type. 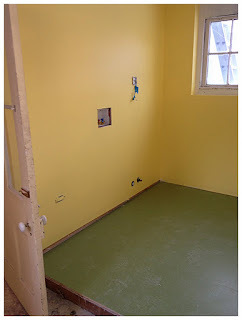 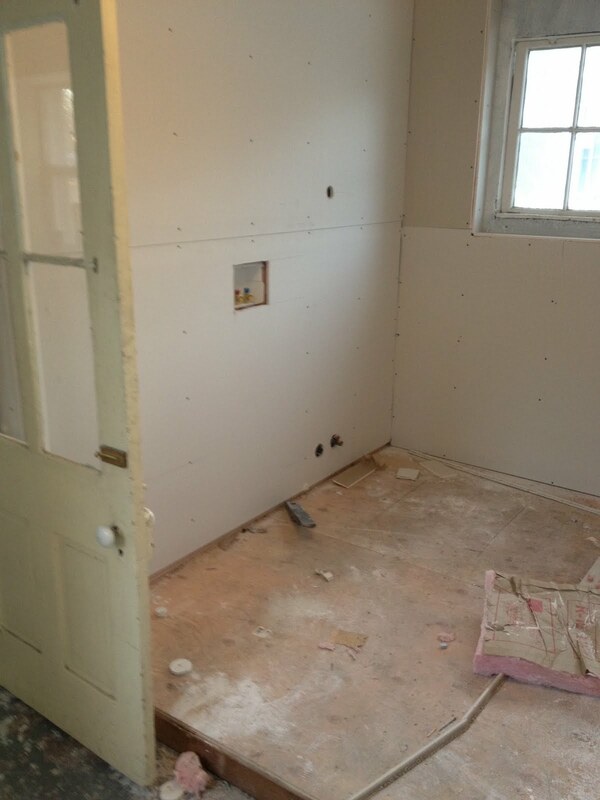 The only regular fiberglass insulation used is in this room.